Engaging Events welcomes summer intern, Liz Myers. Liz is originally from Charlotte, NC and is currently a junior at North Carolina State University in Raleigh, NC. She is studying Parks, Recreation and Tourism Management with a concentration in Program Management and minoring in Business. 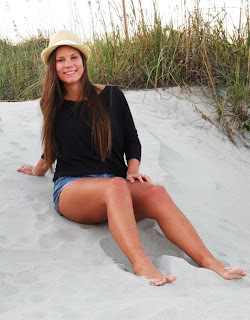 Liz hopes to one day be an event planner at the Outer Banks and we are so happy to have her on board! Having children at your wedding ceremony and reception has many points to consider. By now you have gone over your guest list and know what it is going to cost per person to feed and accommodate each guest. Second, how are the children on the list going to mix with your Dream Day? You may not want to have kids at your destination wedding, but realize that your friends and family won’t be able to attend if they can't bring them. Here are some great ideas to help with this dilemma. 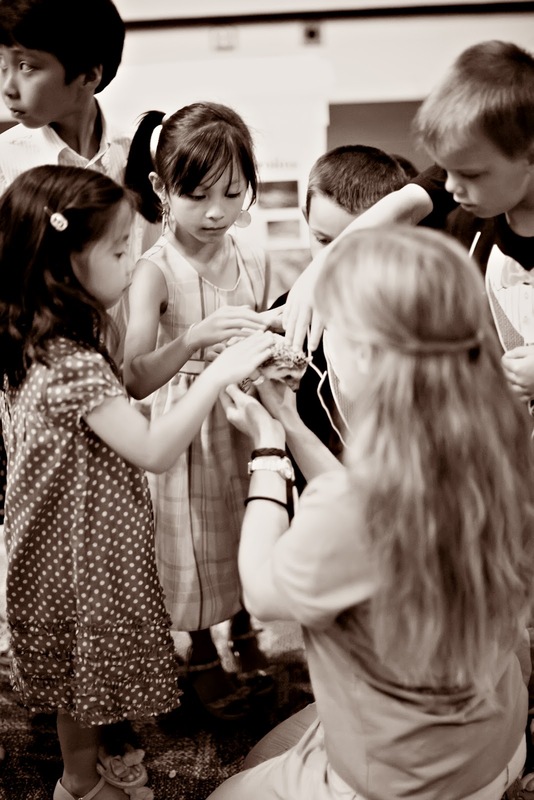 Consider hiring professional sitters to look after the kids during the wedding and reception. Make it fun for the kids by hosting a pizza party and movie night at a central beach house or hotel. Party favors for kids are a great idea too. Even a small plastic pail filled with coloring books and fun activities can be quite the treat. Did you decide that your wedding wouldn't be complete without your nieces and nephews? 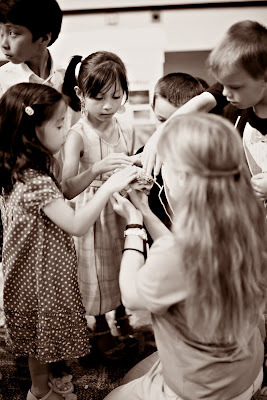 Make sure you talk with the caterer about a kids menu to save money and to keep kids happy. 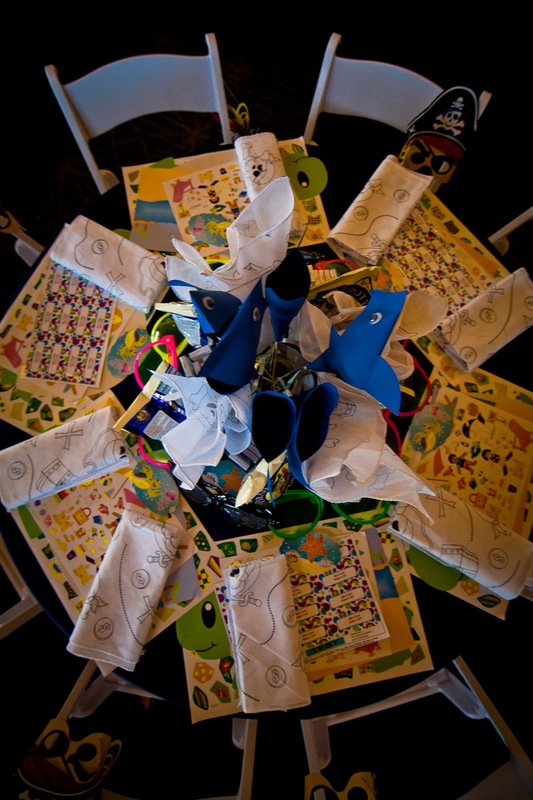 Having a special kids table with fun things to do can keep them entertained at the reception. A few special venues may even have additional packages to add on that will entertain your young guests. The NC Aquarium offers hands on programs for children and a local plantation offers candle dipping. Let me help with these options, as well as, hiring professional sitters.